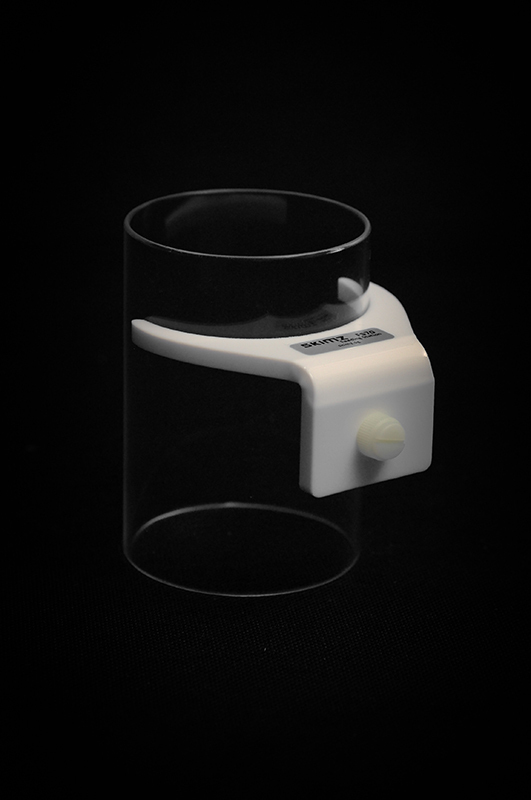 Skimz Feeding Station prevents floating food such as flakefoods, floating pellets and frozen foods from clogging filters or skimmers. 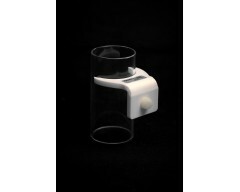 The Feeding Station can be easily mounted to glass or acrylic. 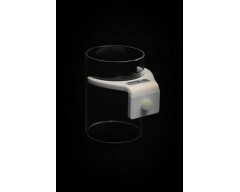 It includes mounting brackets for mounting it to rim or bracing of aquariums. 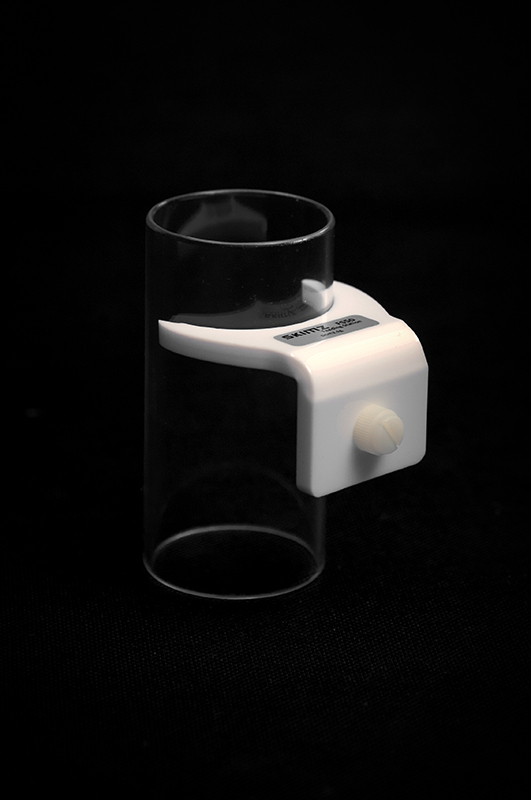 Skimz Feeding Station is available in two sizes: FS50 and FS70.